As per report it was stated that after winning the Telangana elections, Chief Minister K. Chandrasekhar Rao and his family is buoyant of the role that the TRS chief can play in national politics. 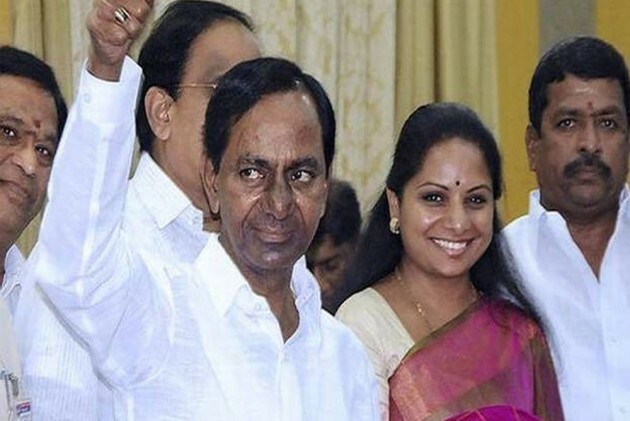 Meanwhile TRS MP Kavitha has stated that if Federal Front comes to power, then K. Chandrasekhar Rao may become the Prime Minister of India. She said "It is already evident that KCR is succeeding in his efforts in creating the Federal Front. Moreover he has been successful in bringing together various regional parties and he will continue his efforts with Lok Sabha elections fast approaching," and further adding that if Federal Front comes to power, the PM candidate will be decided by them. Accordingly political observers, on the other hand, point out that the Telangana elections have given immense confidence to KCR's family. Reportedly it is not just confidence but over-confidence they say. 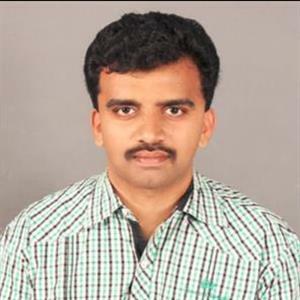 A political analyst pointed out "While it looks like he is confident of making his efforts, it is difficult because he doesn't have the reach or relationship with various parties across India in the same way that his political rival Chandrababu has".